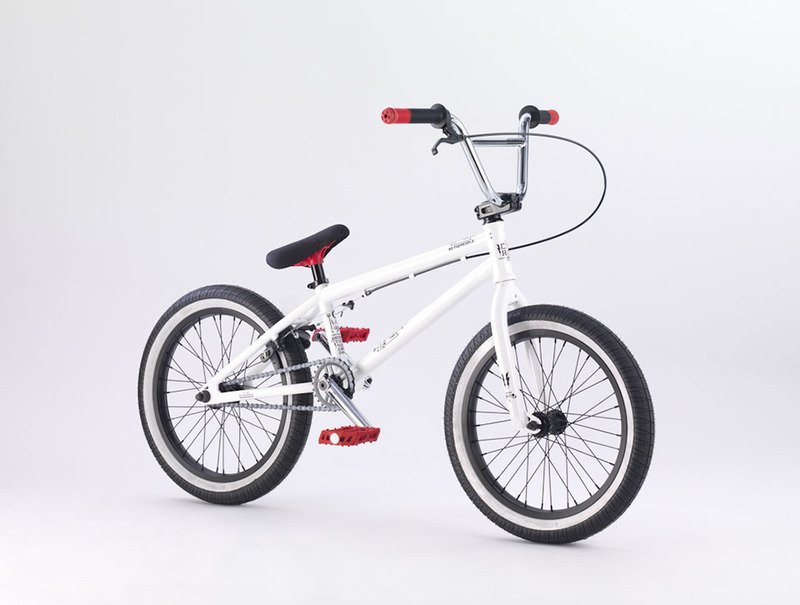 Not every BMX rider can immediately adapt to a 20” bike, some need to start small and gradually work their way up. If you have just out grown the Seed or you feel your legs still have a chance of growing then why not saddle up to the Curse 18”. Every detail has been honed to suit an 18” size of bike, so there are no awkwardly miss-proportioned parts to worry about. 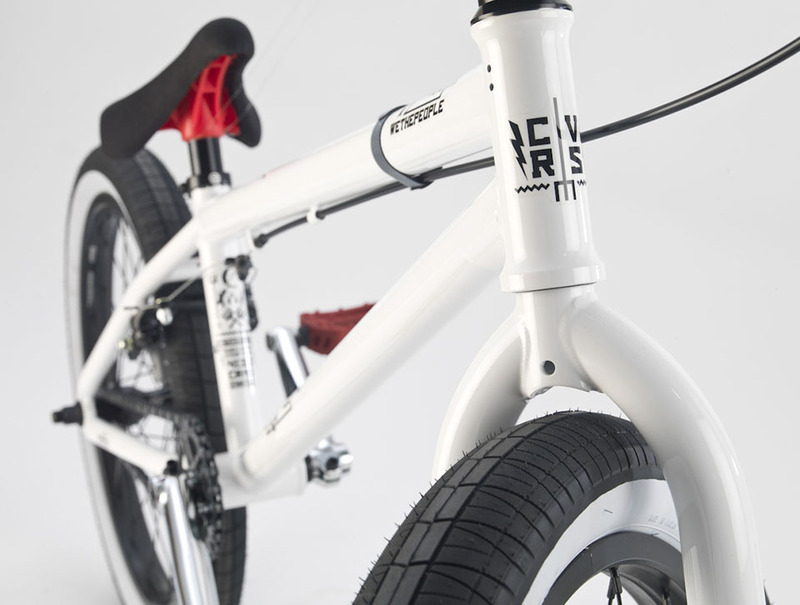 Even from an initial glance you’ll spot this bike means business, look closer and you’ll see the unbelievable quality and attention to detail that you’d expect from a wethepeople. 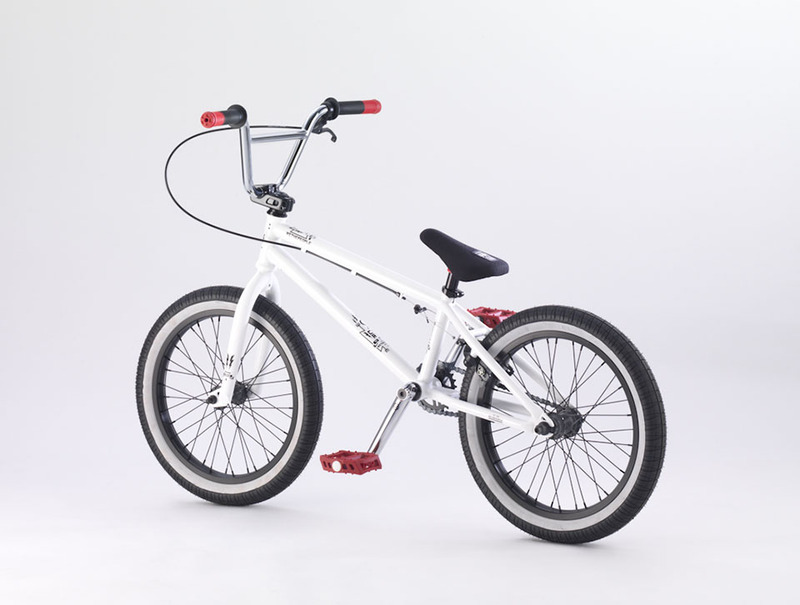 WETHEPEOPLE BMX Complet CURSE 18'' Blanc clasificado 4.5 de 5 por 2. 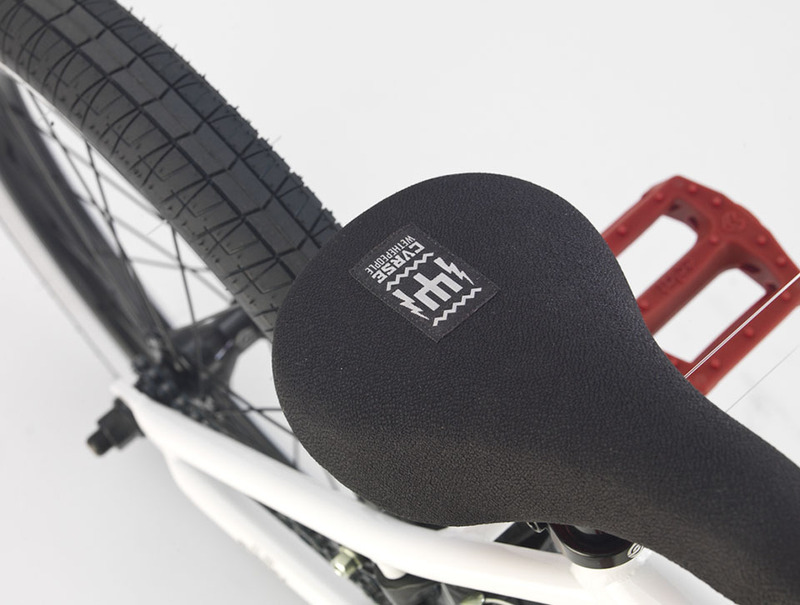 Rated 4 de 5 por Anónimo de Commentaire sur ce produit bon velo juste eut des problèmes avec la potence mais sinon rien a redire.